In this hectic time, many people do not find enough time to relax. 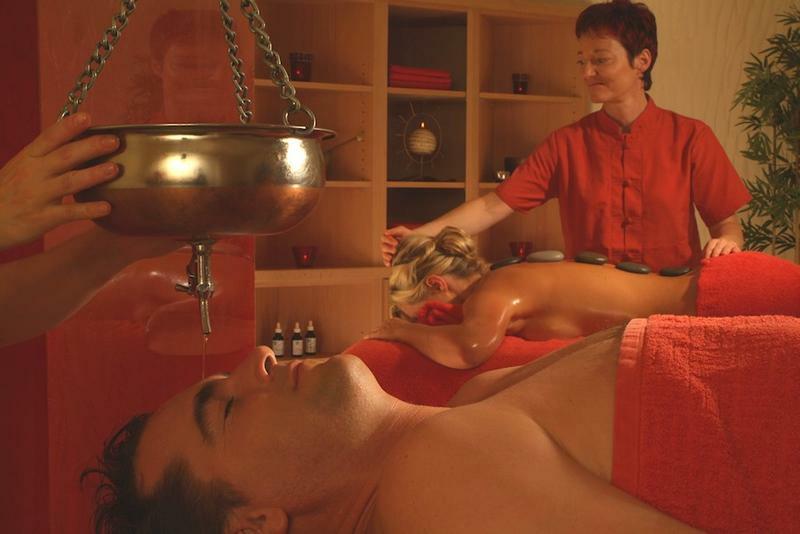 Our wellness offers aim at physical, mental and spiritual balance. Because only in the harmony of all mental and physical body functions feel people all around. A visible expression of satisfaction can be found in a balanced skin. The KLAPP beauty wellness program not only regulates the mind and muscle tension, it also adds exclusive regenerating substances to the skin. We offer a wellness program that combines traditional techniques and active ingredients with modern scientific methods. A little time out from everyday life. 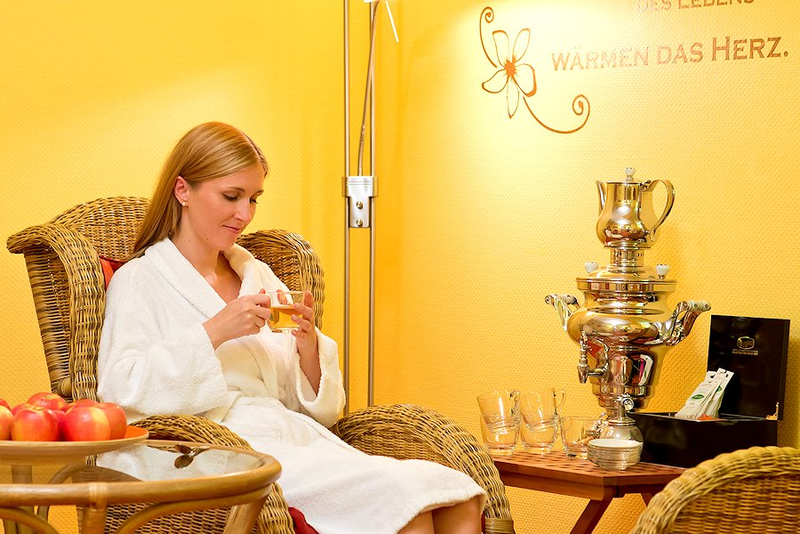 In addition to soothing, relaxing treatments, this arrangement offers plenty of time for further activities. A walk to Waldeck Castle or a hike to the barrier wall should not be missed. Ideal for a trip with friends. Your wellness program according to your wishes. Ideal for individual wishes of the treatments. You yourself choose your favorites from the individual applications, preferably with advice from our wife Hachenberger. This offer includes a discount of up to 10% on your applications. Let your heart beat faster and enjoy a relaxing short break in the Waldecker Land. Take your undisturbed time for your togetherness and treat yourself to this joint break from everyday life.